Sewing is an easy craft to learn and comes in handy for many things. 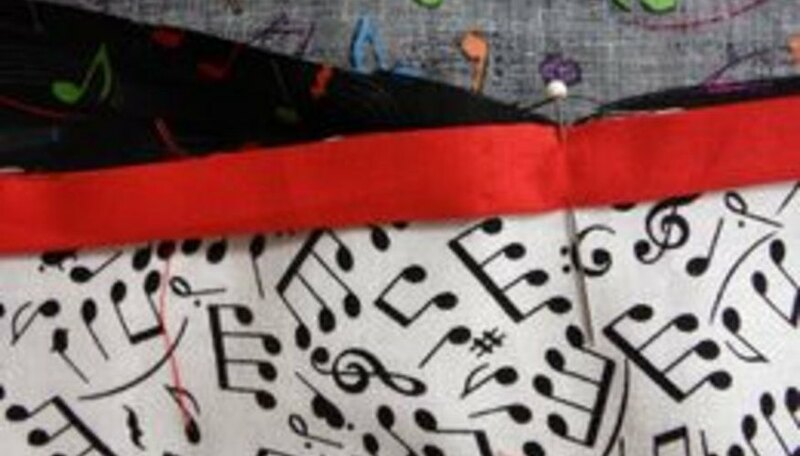 A pillowcase is an easy project for beginners and makes a simple and practical gift for a loved one. 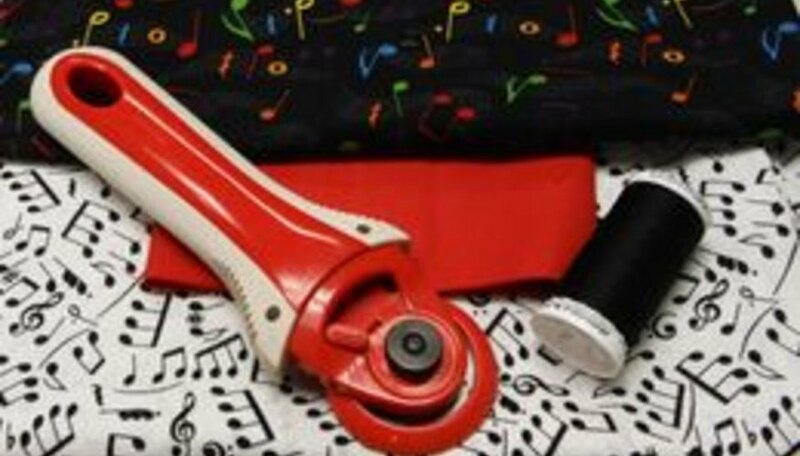 Children especially appreciate pillowcases that have their interests or hobbies as the subject. Choose fabrics in favorite colors, patterns or themes with the recipient in mind. Pick a main color or pattern and a coordinating one. 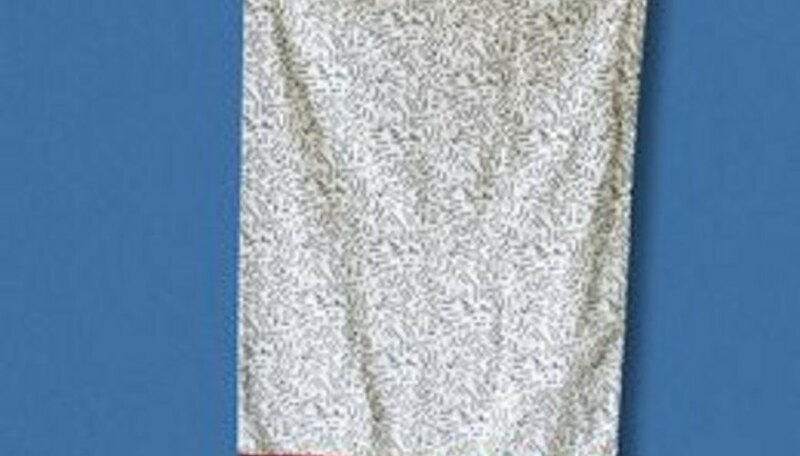 Find an accent color from one of these fabrics, perhaps a scrap of something you already have. Wash and press fabric before construction. Trim selvages from each edge. Fold main fabric in half with right sides together and sew with a 3/8-inch seam across the end and down the side, forming a tube. Turn and press. Cut a 1 inch wide strip of the accent color. Make sure it is the same width as the main fabric. Sew ends together with a 3/8-inch seam. Fold in half with the right side out and press. 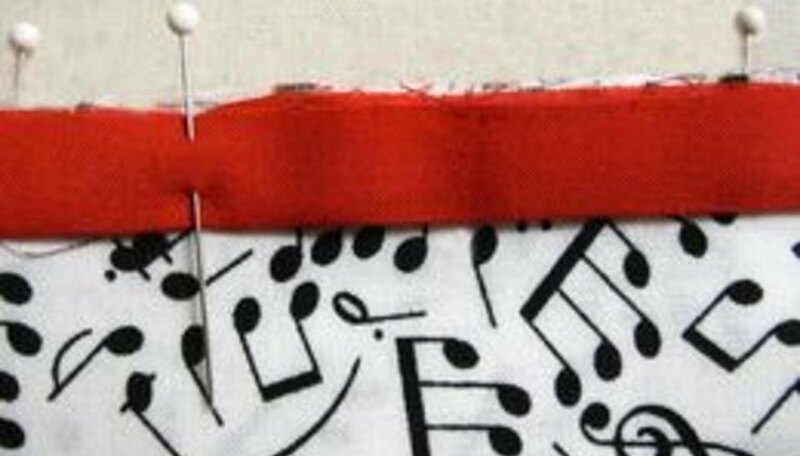 Pin this accent strip with right sides together to the main fabric. 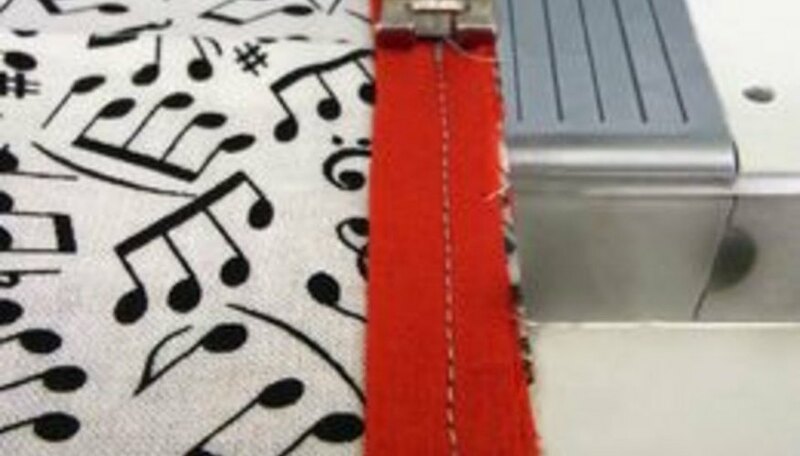 Sew this accent strip to the main fabric tube with a 1/4-inch seam. 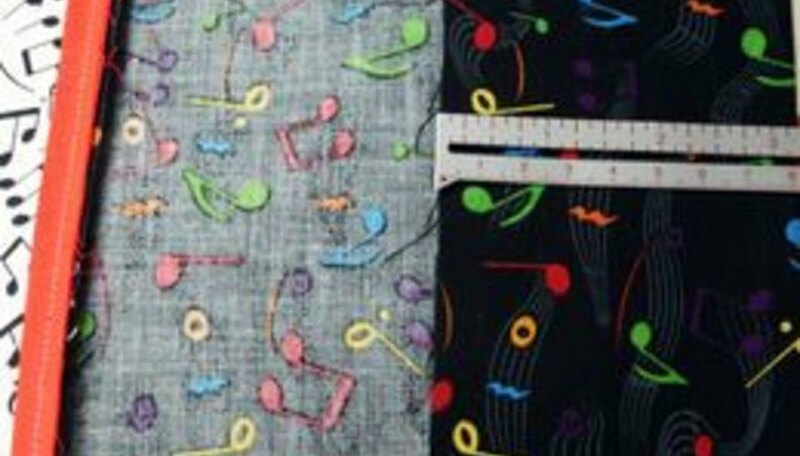 Trim the selvage edges from the coordinating fabric and cut width to match the main fabric, which should be the same 45 inches. Square the edge and sew into a circle with a 3/8-inch seam. Pin right side of fabric inside of the tube with edges matching accent strip. 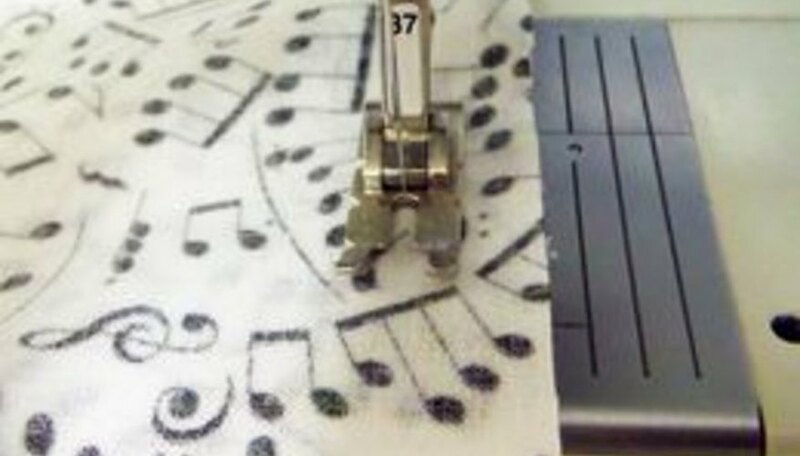 Sew with a 1/4-inch seam. Fold up 3-inch hem and press in place. 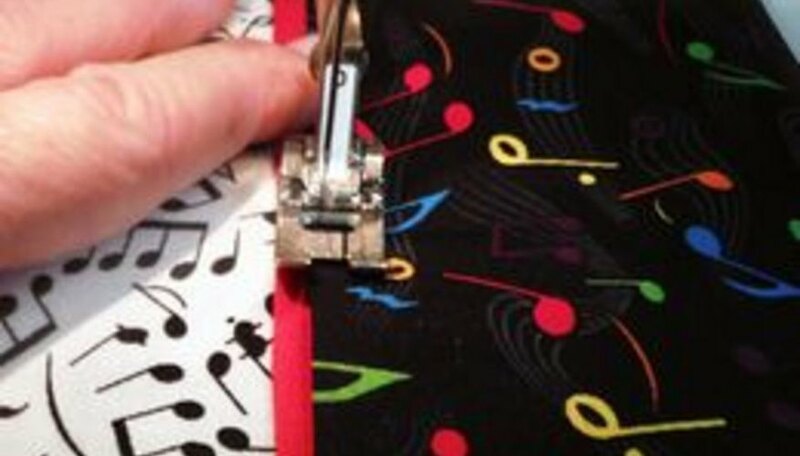 Use the seam gauge to be sure your hem is straight. Fold pressed edge up to stitching line of accent strip and pin in place. Press this hem being sure to avoid puckers. Topstitch close to the edge. 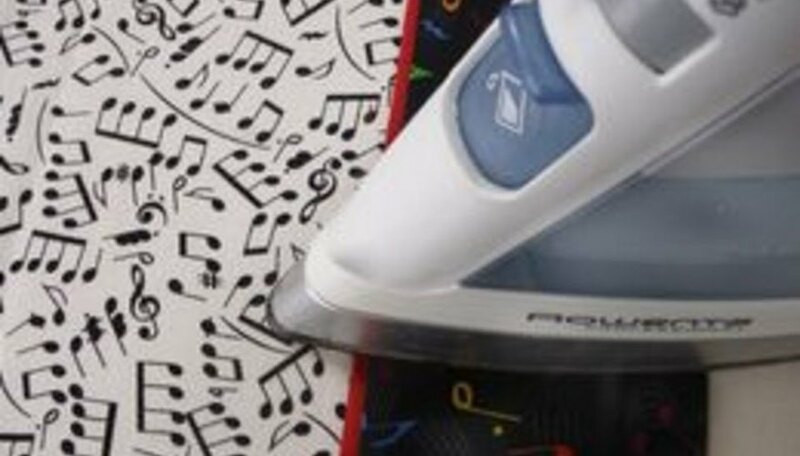 Press the finished pillowcase. Although fabric is often sold as 45 inches wide, it may vary slightly. It is important to check that all fabric widths are the same with the selvages removed.